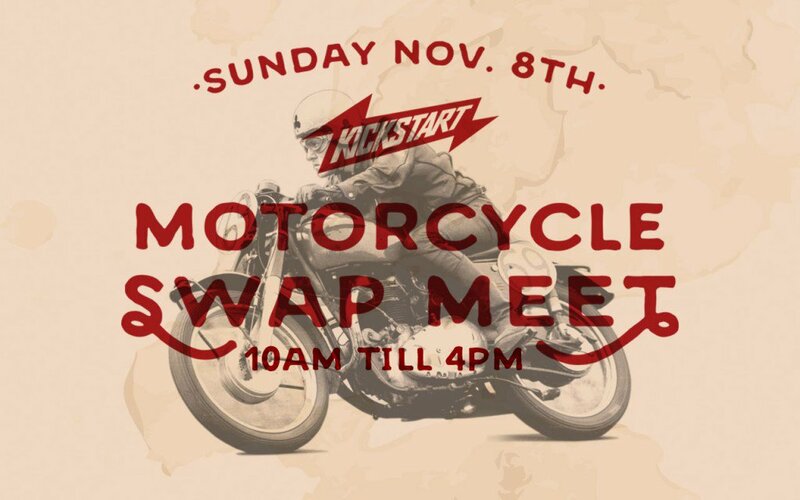 This Sunday Across the street from the shop 10 am till 4pm. Free to vend. Free to attend.